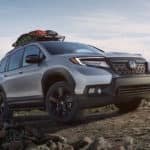 The recently reveled 2018 Honda Accord spy shots posted by Autoblog show very little of the new model because of the heavy black camouflage. 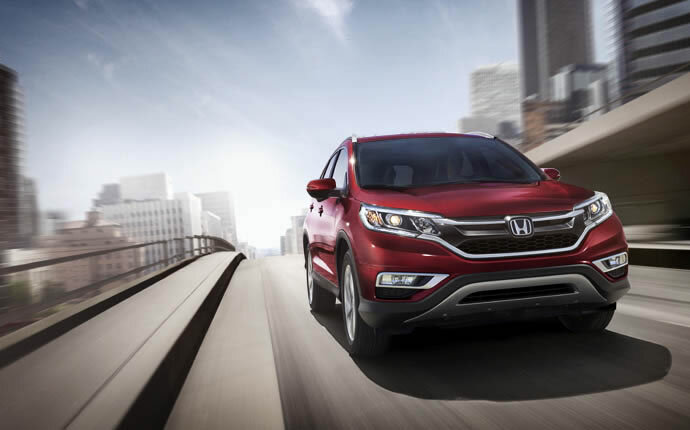 We are able to discern a few things about the exterior and we have some strong predictions of what Goshen and Monroe drivers can expect based on the previous 2017 model…. 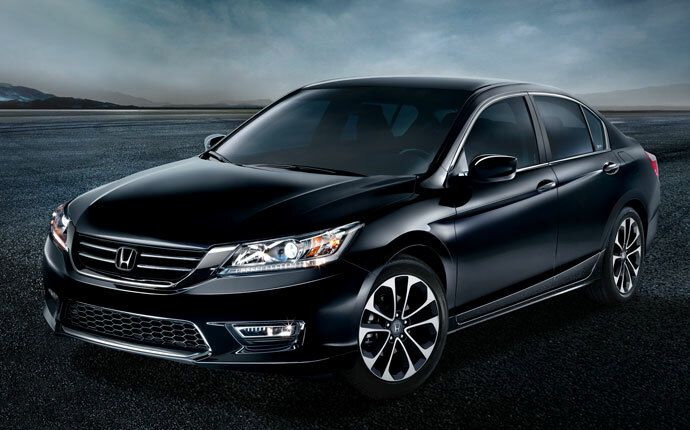 What are the 2016 Honda Accord MPG Ratings? 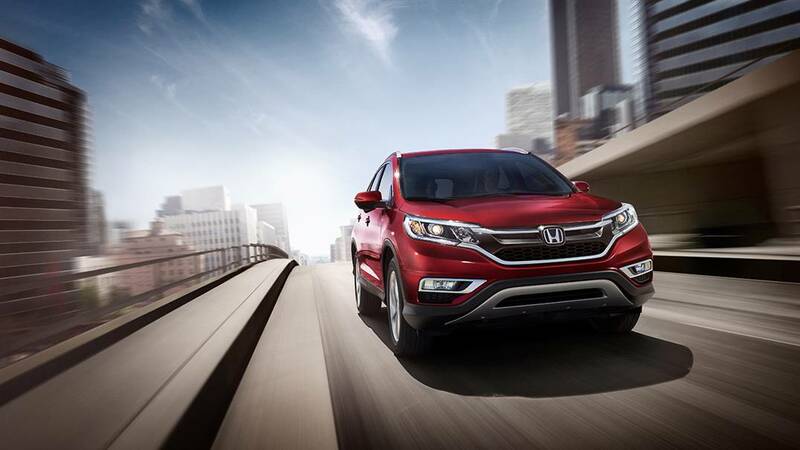 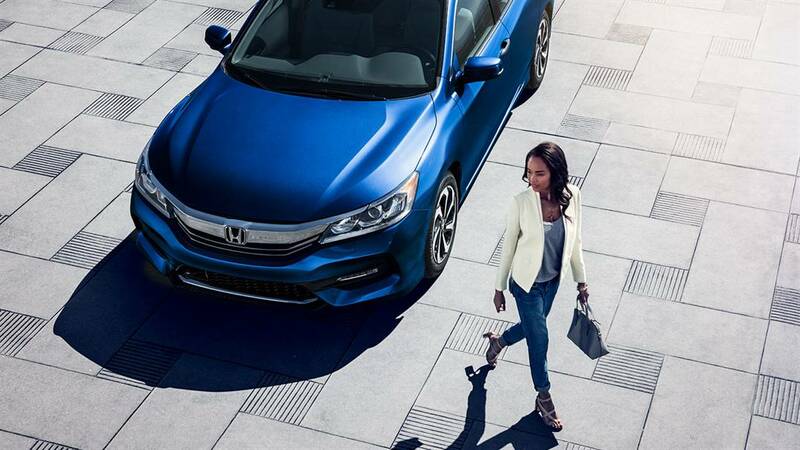 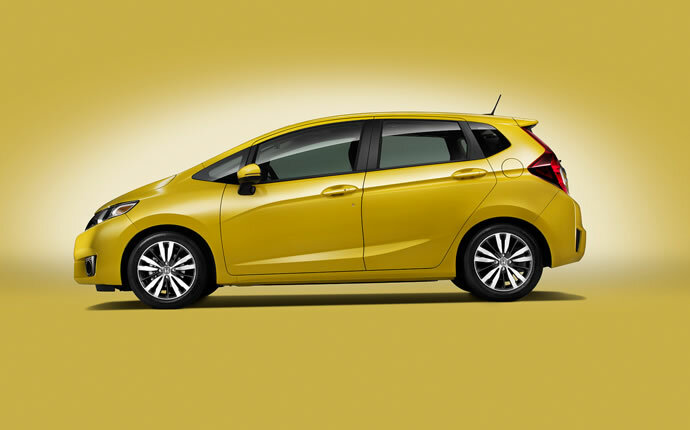 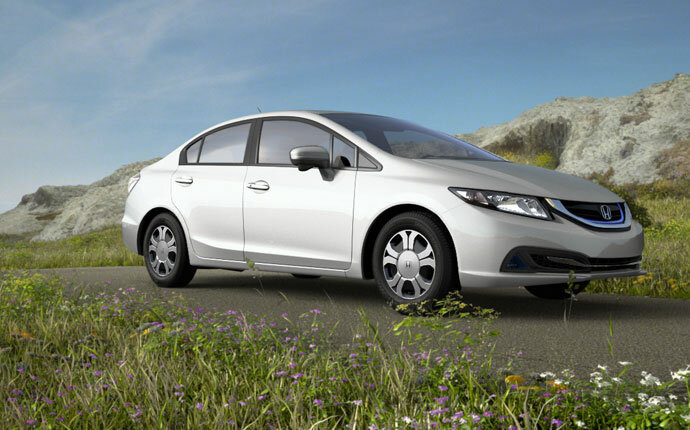 Honda Boasts Four of the Most Popular Vehicles in the U.S.
What Brand Offers the Most Residual Value?